Community groups and activities of all sizes are welcome in our venue - we host all sorts of sociable occasions, from Knit n Natter to Singing for the Brain. Whether you need to rent a room for a group activity, or are looking for a comfortable and welcoming space for a social group, get in touch. 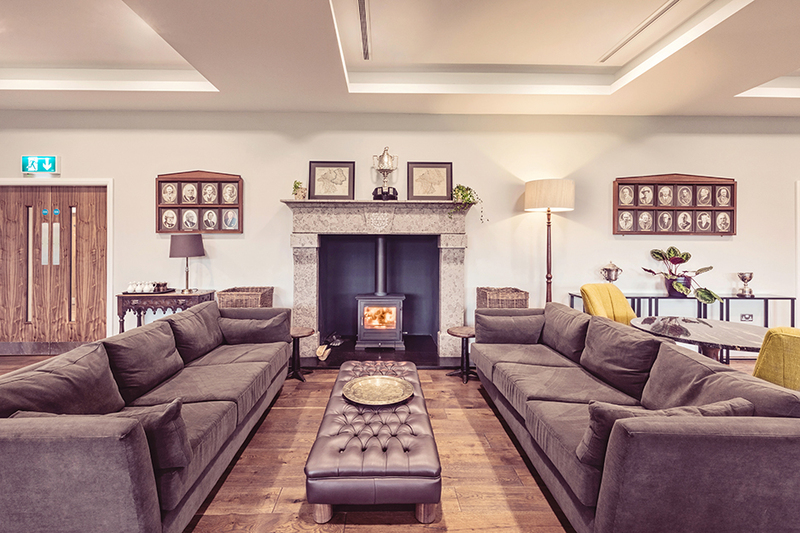 The Lounge at Mintbridge is perfect for relaxed social gatherings - from coffee mornings to lunch groups or evening get togethers. However small or large your group, get in touch to see how we can help. The soundproof dividing walls in our Kentdale Suite make it perfect for groups of all sizes - from music to movement. 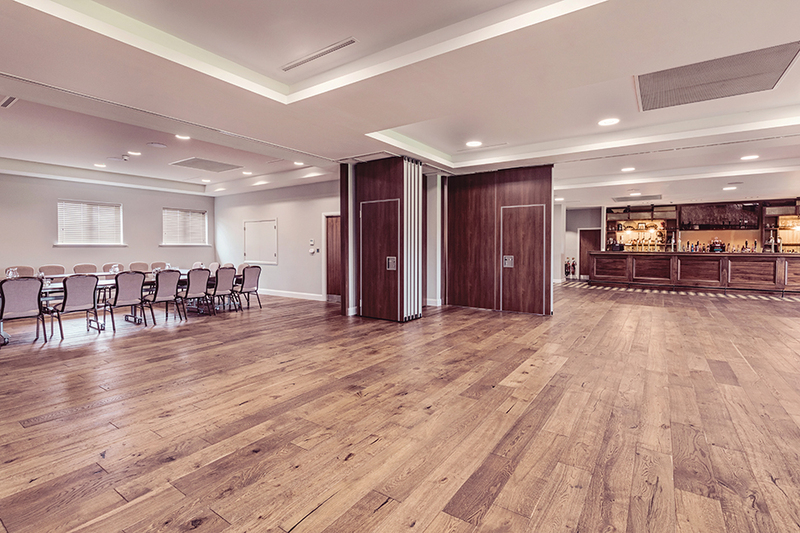 The Kentdale Suite can be hired in sections or as a whole, with access to catering and bar as required. 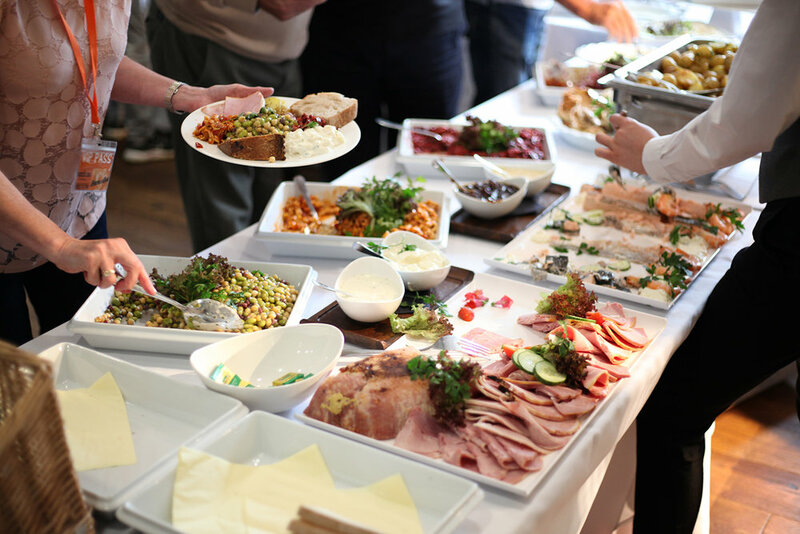 Whether you require coffee & cake, pie & peas or a delicious 3-course meal - we can provide refreshments and catering to suit your event and budget.